Previous << Previous post: Wtf? 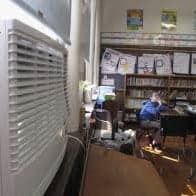 (Stanton) — Stanton school officials are looking at a major overhaul of the K-12 building’s heating and air conditioning system. Superintendent David Gute outlined the problems the district is facing in a report to the Stanton School Board earlier this week. 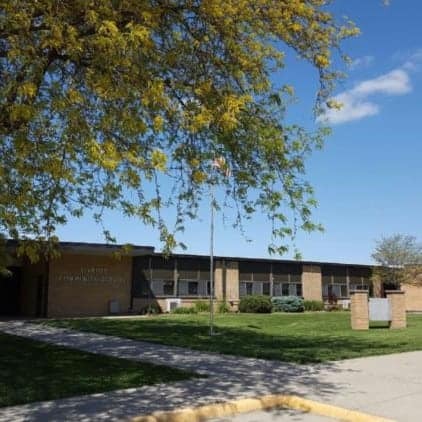 Gute tells KMA News some of the HVAC problems on the high school end of the building have been addressed. Gute says the biggest problems are on the elementary end of the building. Gute expects the repairs to take place during the summer months. In addition, the superintendent says concrete work on the K-12 complex’s north side approved in October has been delayed because of recent snowstorms. That work is now expected to take place in the spring.